Calling all artists and art lovers! 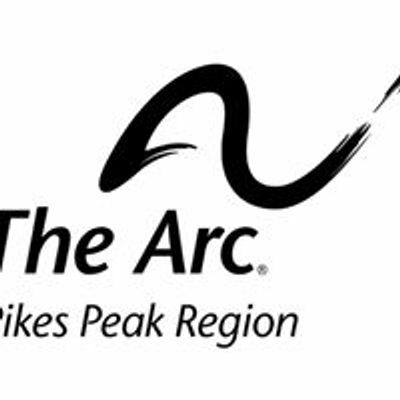 The Independence Center and The Arc Pikes Peak Region have been invited to partner with the Colorado Springs Downtown Partnership’s First Friday Art Walk on September 1, for The Art of Accessibility. This event is FREE and open to the public and features new art, live music, and special events on the first Friday of every month from 5 pm to 8 pm at dozens of galleries, retailers, and non-profits throughout Downtown Colorado Springs. This special event will feature a guided tour, geared toward providing the Downtown Partnership with feedback from a variety of people with disabilities regarding the accessibility of the event. Those interested in participating in the tour should contact Jamie Muth at am11dGggfCB0aGUtaWMgISBvcmc= or 719-471-8181, ext. 167 by 5 p.m. on August 14 to RSVP. For more information on the tour, please visit: http://bit.ly/artofaccesstour. The Art of Accessibility will also provide an opportunity for artists who are differently-abled to showcase their work in the “Art of Accessibility” Exhibit.